Car insurance is one of the main costs associated with operating a vehicle. It is often ignored, however, during budgeting. There are a couple of reasons for this, the first being that car insurance, while offered to some extent in most countries, is not mandatory in all. Insurance, whether legally required or not, is necessary. It protects your organization, as well as the livelihood of your assignee, and those sharing the road. It is one of the most personal aspects of the car buying process, as it can affect not only their cars, but their homes, possessions, and families. As a result, buying the right insurance is not a decision to be made lightly. Insurance in the U.S. is costly compared to most countries, and there are numerous factors that help determine the monthly premiums, such as the vehicle itself, the state and city of registration, assignee’s age, and marital status. Two other critical factors are driving and credit history. 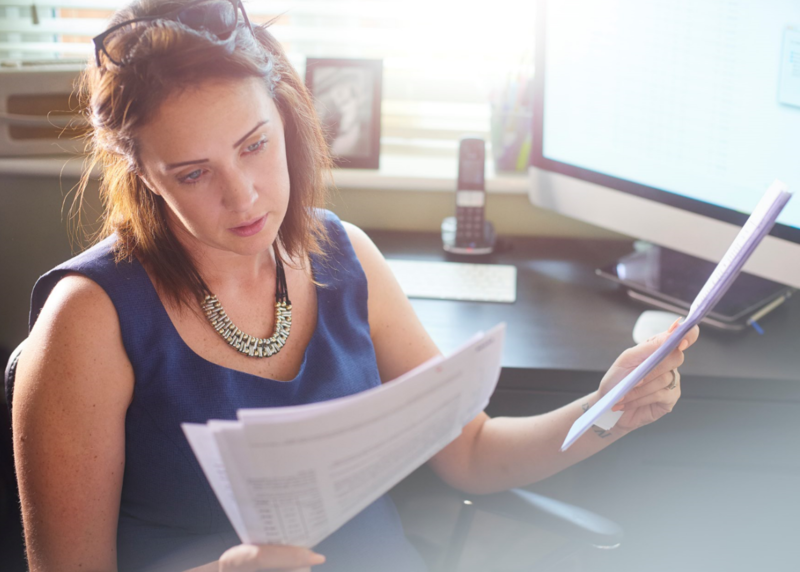 Insurance requirements are not only state specific, but all financing and leasing companies have required minimum coverage levels which must be adhered to in order to successfully fund a purchase or lease. In the U.S. over 90% of insurance companies take into consideration your credit score when evaluating premiums. 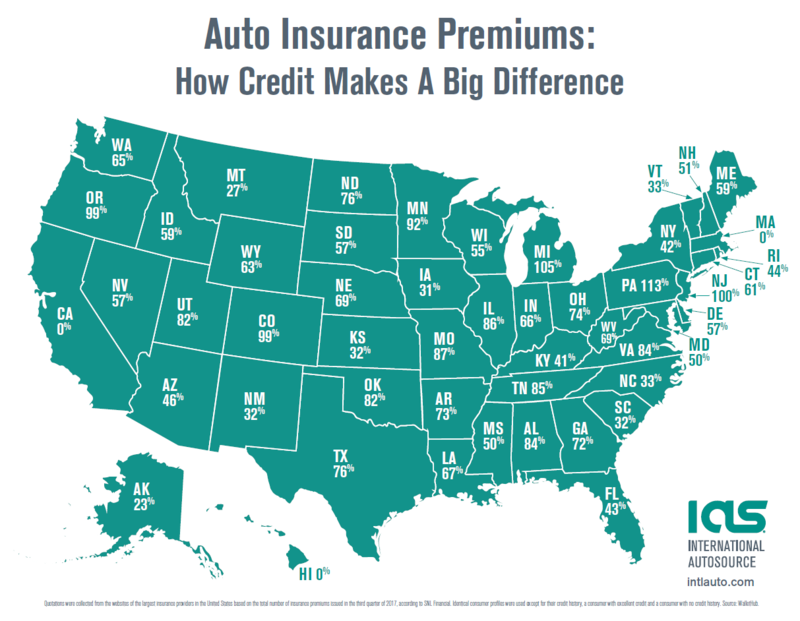 The impacts of credit on various car insurance costs across the U.S can be significant as shown in the chart below. In some states, the cost of expatriate car insurance can exceed the cost of car payment. Additionally, each country uses a different system for credit scoring, and credit does not transfer from country to country. Upon arrival in a new country, your assignee’s start out with no credit, which can cause it to be hard to make much-needed purchases in their new country. The map above shows how much more a customer with no credit will pay in comparison to the customer with good credit. Since expats who are new to the country do not have a credit history in the country, they face higher premiums. That is, if they decide to go directly to the insurance companies for coverage. When a customer goes through IAS they can save hundreds of dollars a year in car insurance. Contact our team today to help your assignee plan for the road ahead and learn more about credit and insurance in their new country.